29612 Upper Bear Creek Rd. 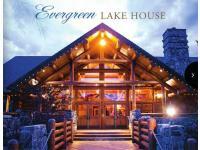 Evergreen Lake House is the perfect location for your next wedding. Overlooking Evergreen Lake with majestic views from the deck or anywhere inside the building with the rustic log cabin charm of a mountain getaway. From the moment you step into our boutique to your wedding day we will be with you every step of the way.Our unique, unparalleled customer service and exclusive couture gowns is what our brides have been raving about for years. 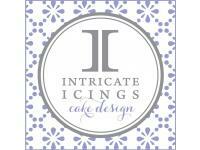 Specializing in custom designed luxury wedding and event cakes that are as flavorful as they are visually stunning. 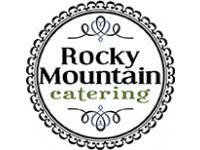 We'd love to partner with you to make your special day unforgettable! Our Wedding Event Designers will work with you from first contact through the end of your event. 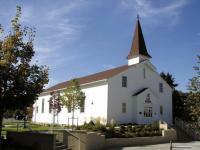 Host your event at the charming and historic Eisenhower Chapel in the Lowry Town Center in East Denver. This beautifully restored military chapel is available for rental for weddings.